Keep repeating myself, BUT to me the most interesting and exuberant interior design comes true when you mix styles and materials! 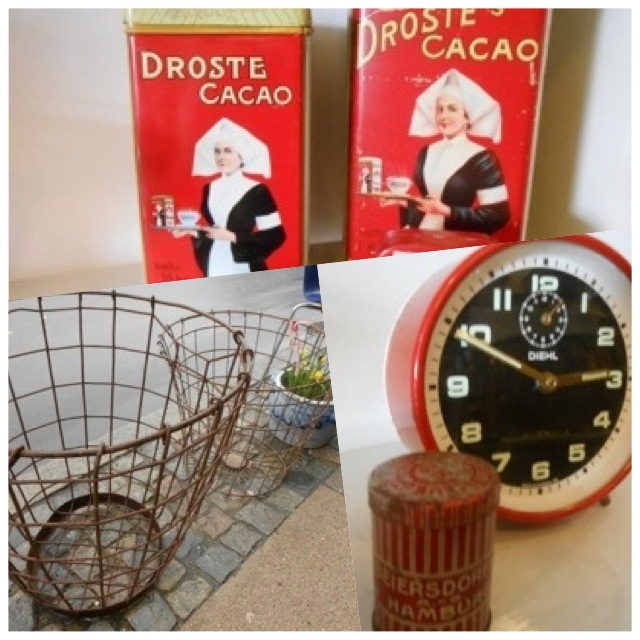 Spice your new fab home up with a piece of vintage, up cycling treasures, original classic design – I promise you once you go vintage you’ll never go back 😉 ! ´Be alert” means only one piece available or SALE – grab it right away! Always start BIG – then go for accessories! So, lets check out this weekends cool furnitures! I´ve been looking at this table made by an old door for a long time. I think its has a great look of both modern and vintage, that I simply love! You can get your own personal one made, in what ever color that might fit your style and personality! You can order it at Genbyg for 5500DKK (incl. door/filling/glass), but if you are a bit handy I think this is a wonderful DIY project for the Spring to come! Don’t you think? I KNOW, industrial industrial … I can’t keep myself from it, as long as its NOT ONLY industrial I really like the edgy and rough look, a good idea is to mix it with a soft look like textiles or a bit more “heartwarming” prints, candles or vintage lightbulbs 😉 This old French bookshelf is so cool but a bit pricy DKK 9500 (and might be heavy) – and if you live in the States I think you´ll be able to find a similar one though not original old ones at Restoration Hardware – same goes for the nice old ´doctor´ cupboard from the 40´s, its 5500DKK from No40 – check out their homepage, cause they do only have ´ ´ALERT´pieces! And know for the accessories, heartwarming bits´n pieces in contrast to the rough furnitures! Since I discovered Etsy I´ve had to myself in handcuffs – simply TOO much cool stuff at the same spot! Check out the Eames inspired calendar print, It just makes me smile – lovely colors, heartwarming expression and even more heartwarming price 😉 DKK 150! AND EAMES vintage memory cards – aren’t they just cozy and decorative!?? There are several on sale for about DKK 60! And all the way back to Denmark to Smukt Brugt vintage shop! Again industrial but this old spot from a train is really cool and it can be yours for DKK 700! And if you look closely at the poster photo and the table you´ll notice similar candlesticks – German nagel/ BMF! They are so cool and you can make and re-make as many times as you like and give it a new look! If you aren’t in Denmark check em out on Etsy, there have more!